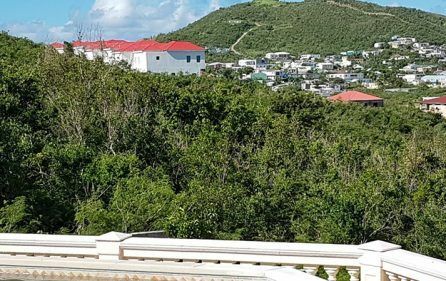 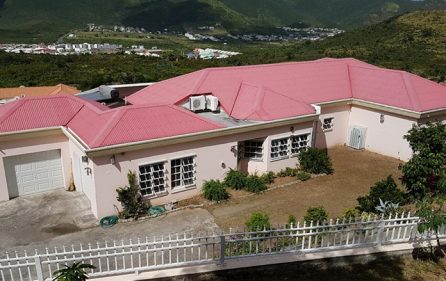 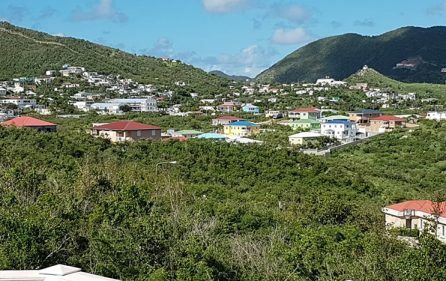 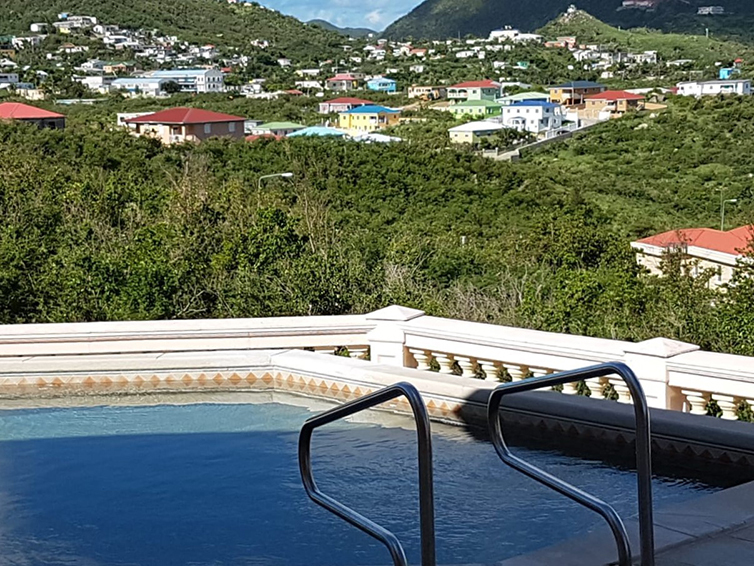 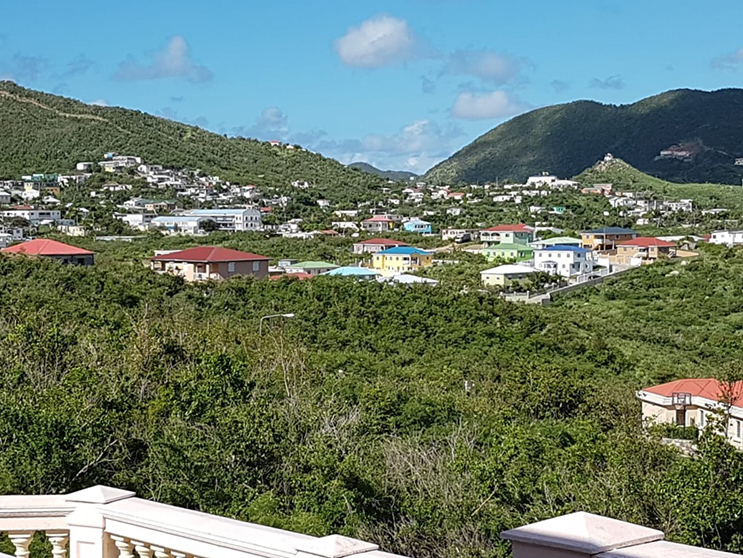 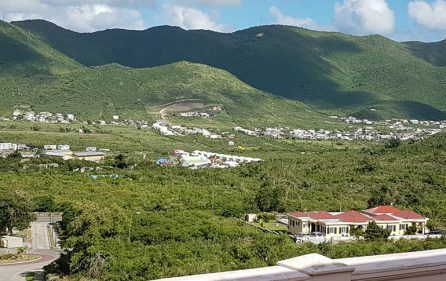 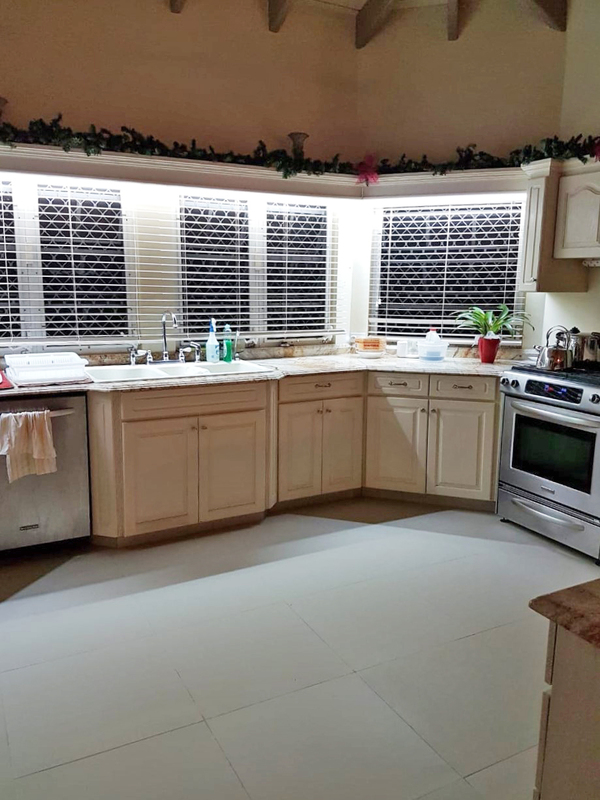 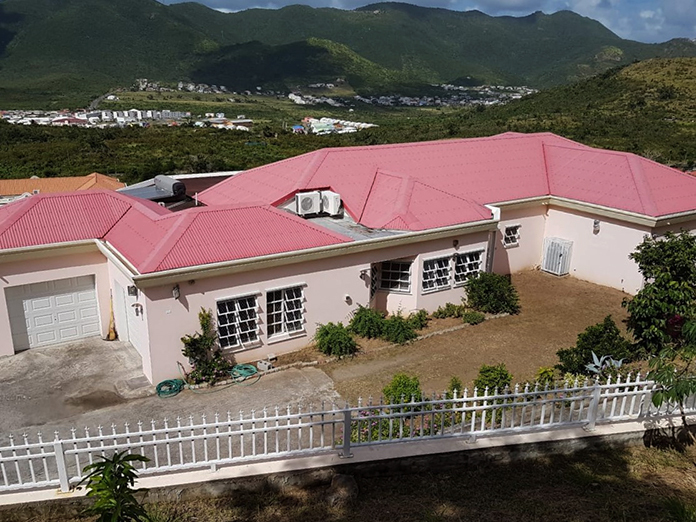 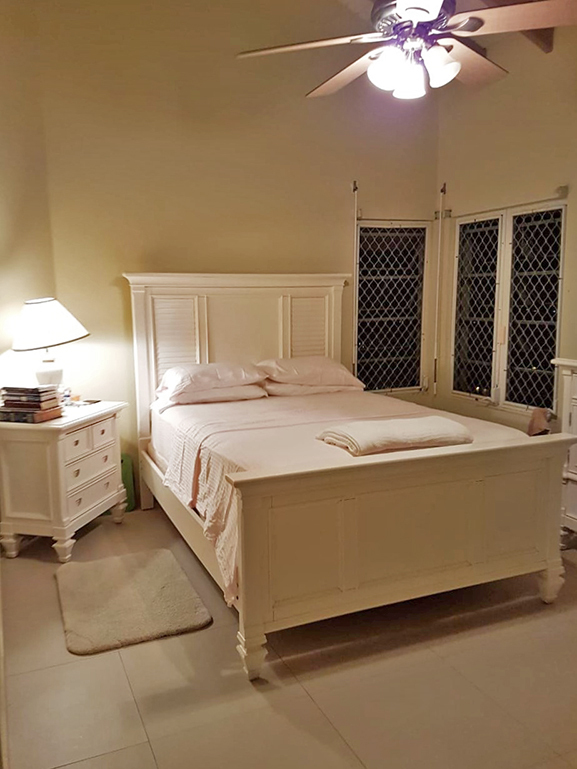 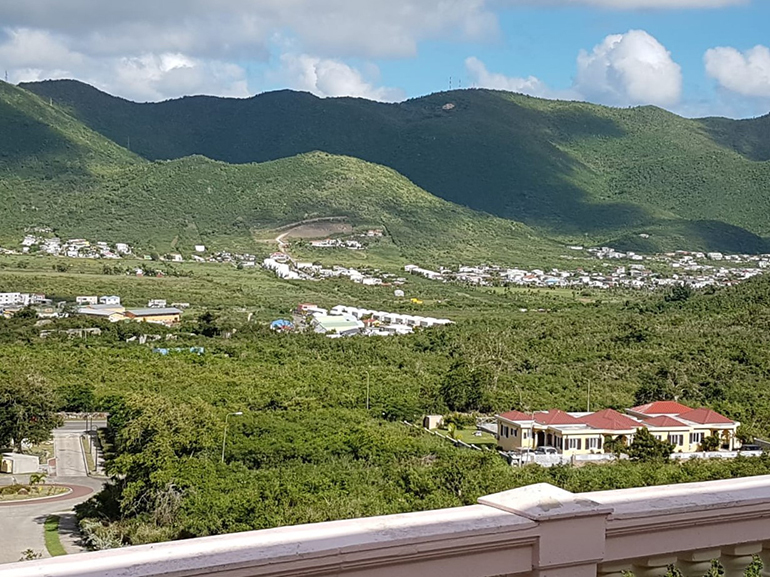 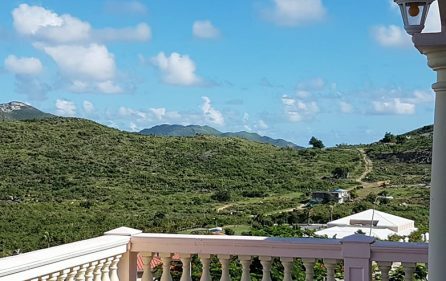 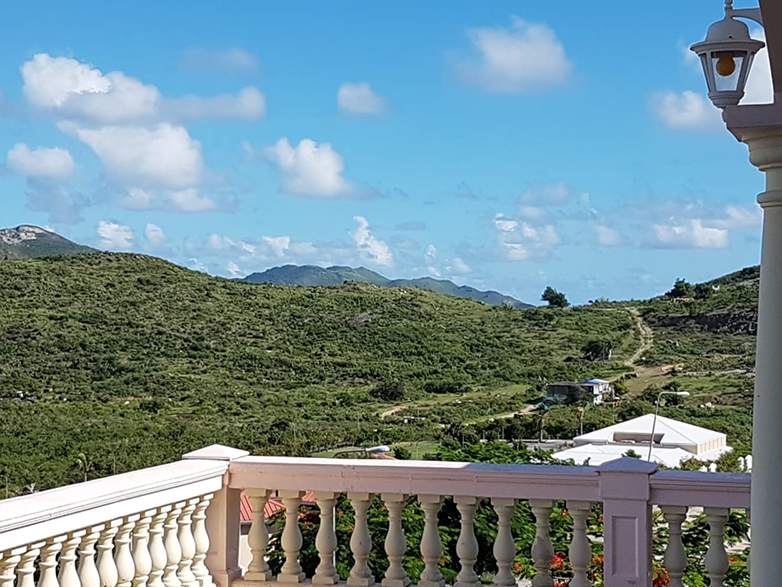 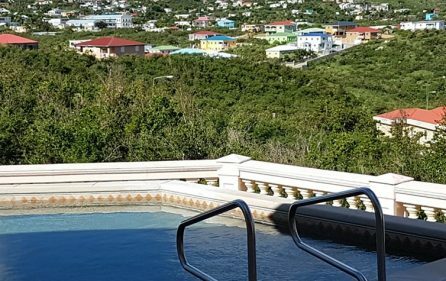 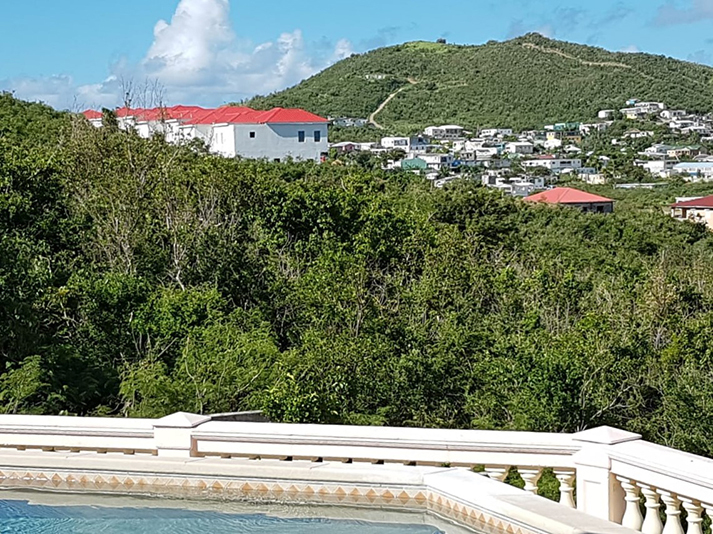 “Flamingo Heights” is a secluded and quite hillside split level multiple family dwelling in The Rice Hill Development, Upper Prince’s Quarter. 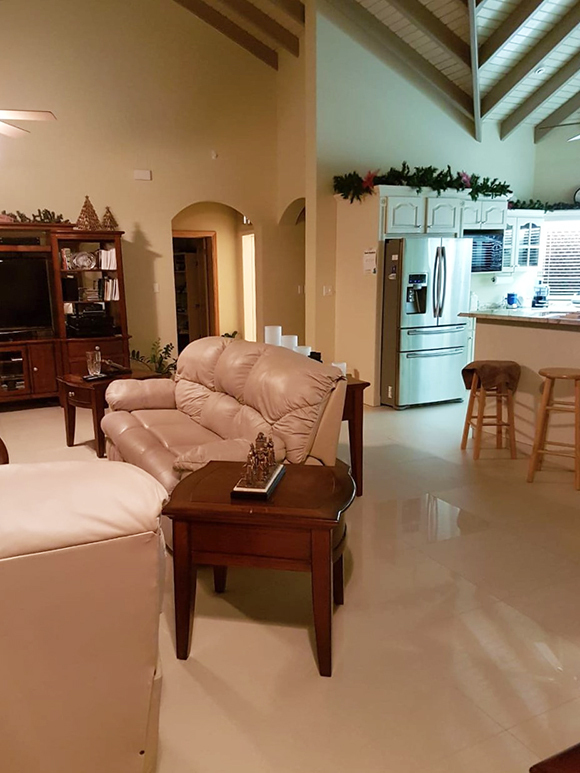 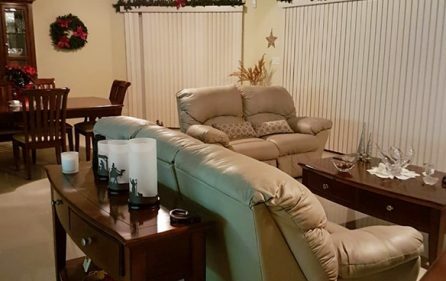 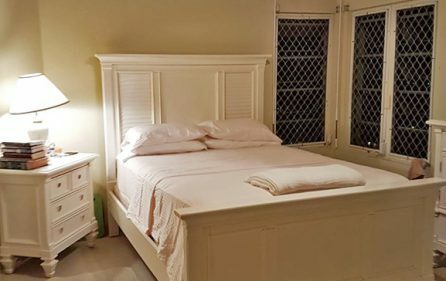 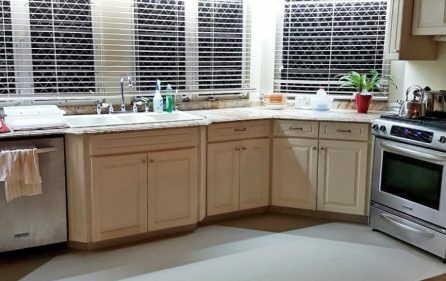 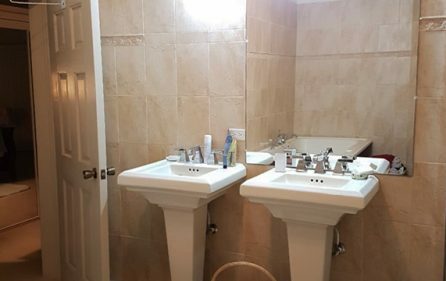 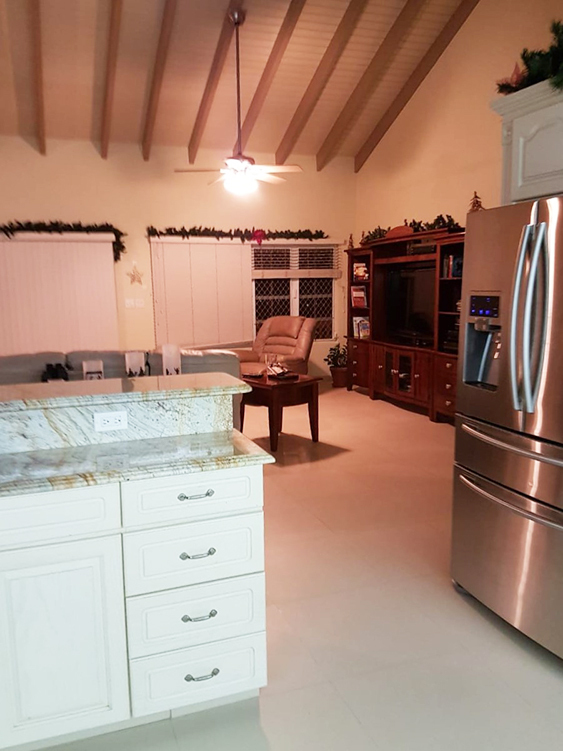 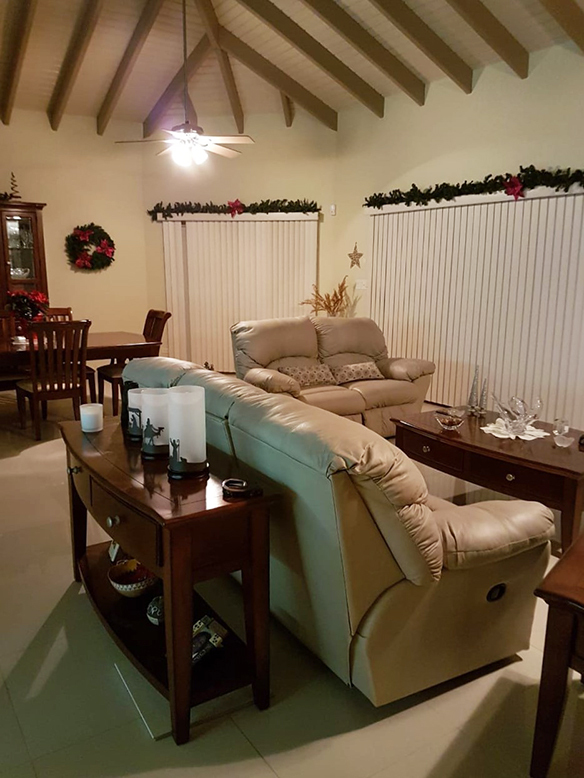 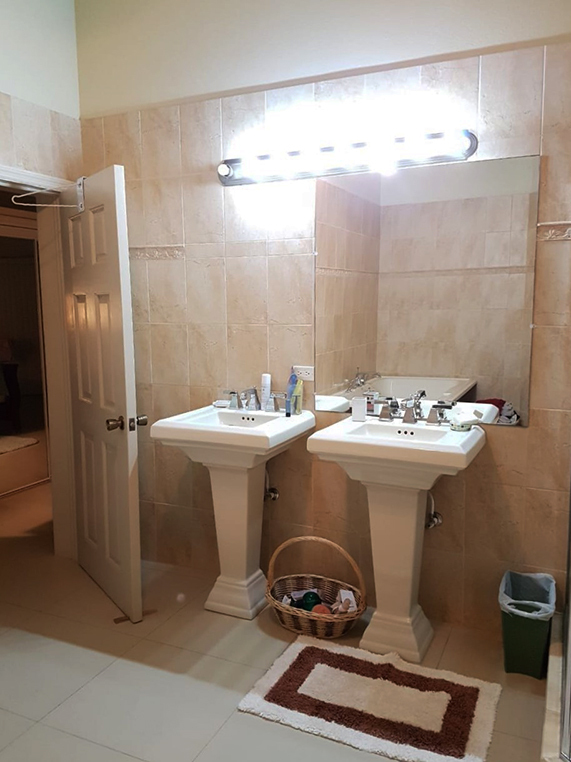 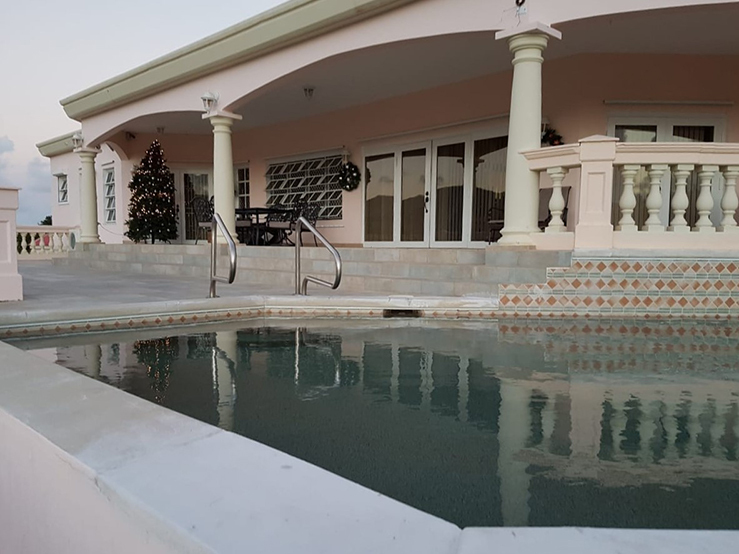 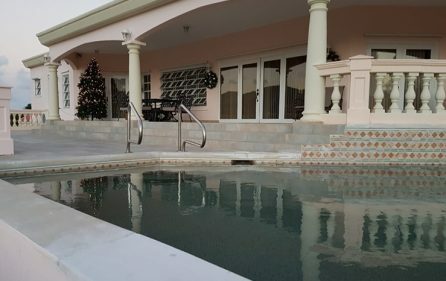 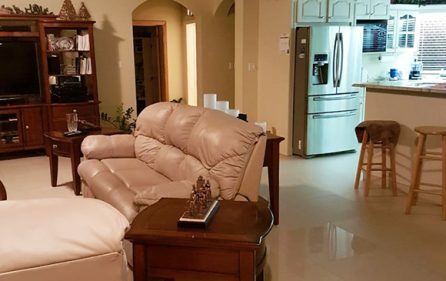 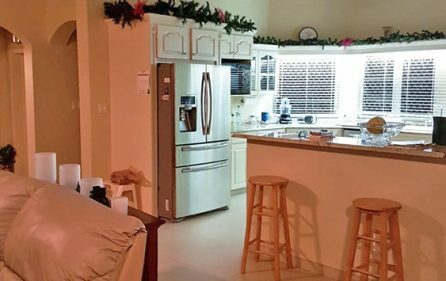 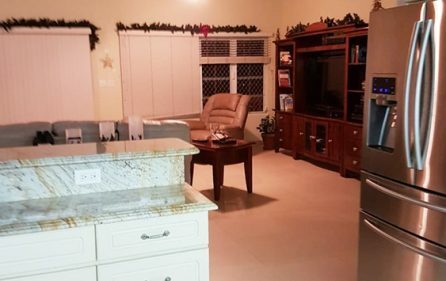 Flamingo Heights is located in a residential area with a gated security entrance, with it’s own pool, a porch on both levels, parking and yard space. 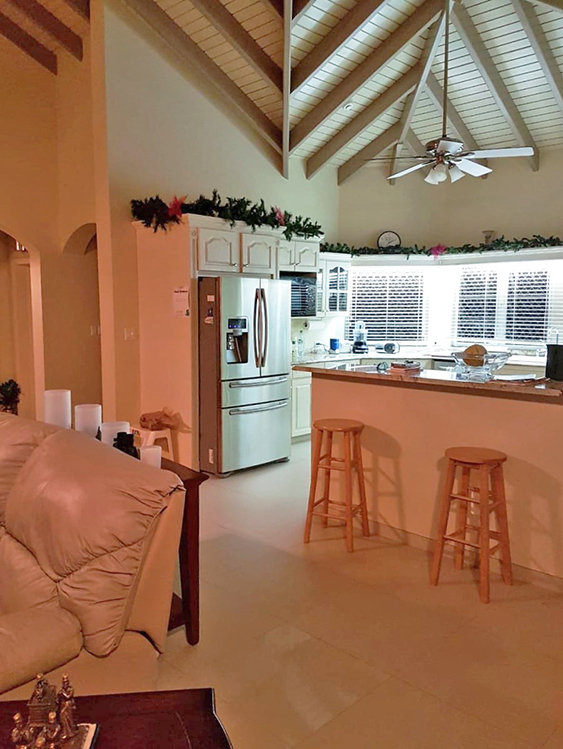 Ideal for couples and families alike, Flamingo Heights awaits you.